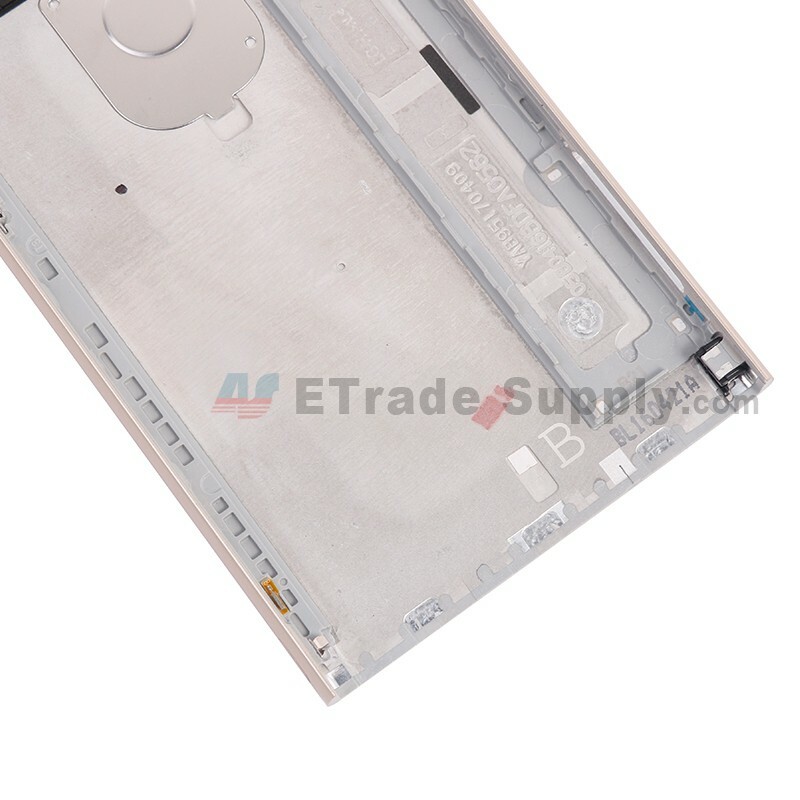 This rear housing is compatible with LG G5 H840/H850 only, please do not confuse it with other versions. 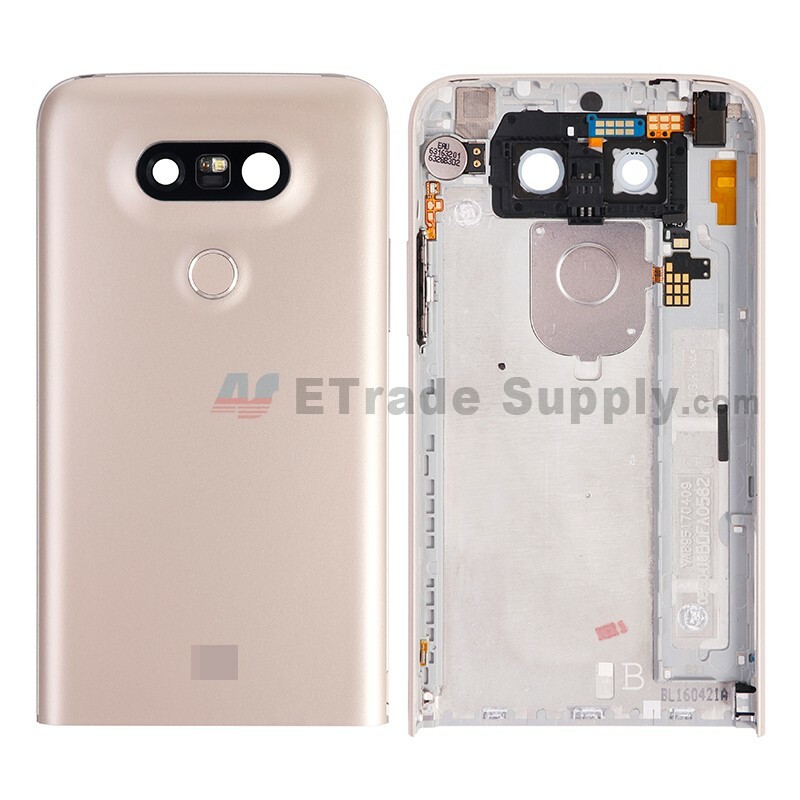 This LG G5 H840/H850 back bezel replacement is 100% original and brand new. 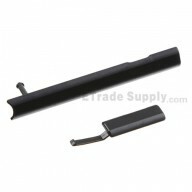 The replacement is used for damaged or broken back housing. 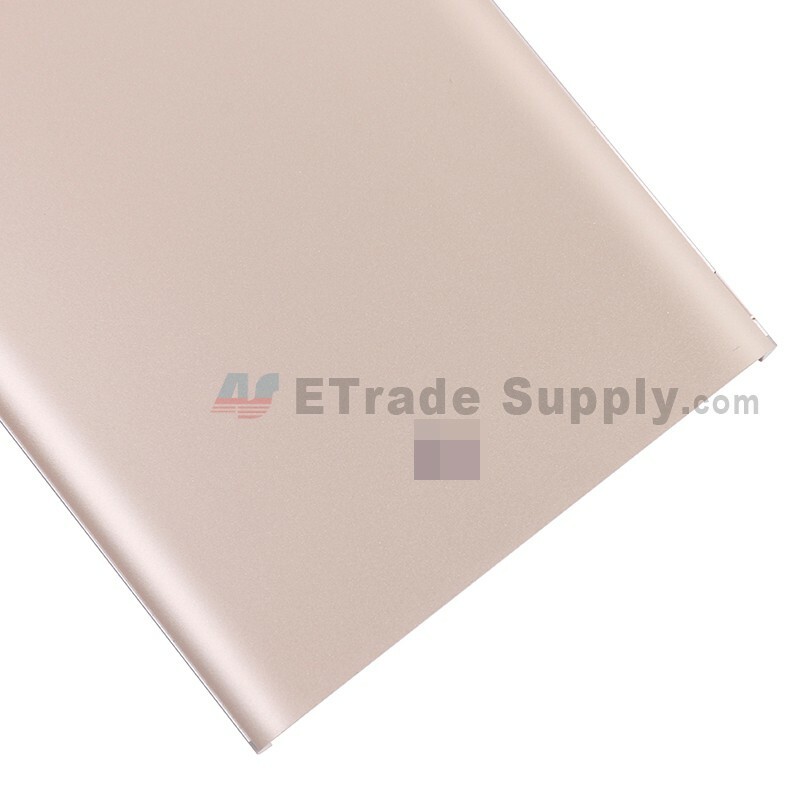 This item includes rear housing, Fingerprint Sensor Flex, volume button, power button, please note. 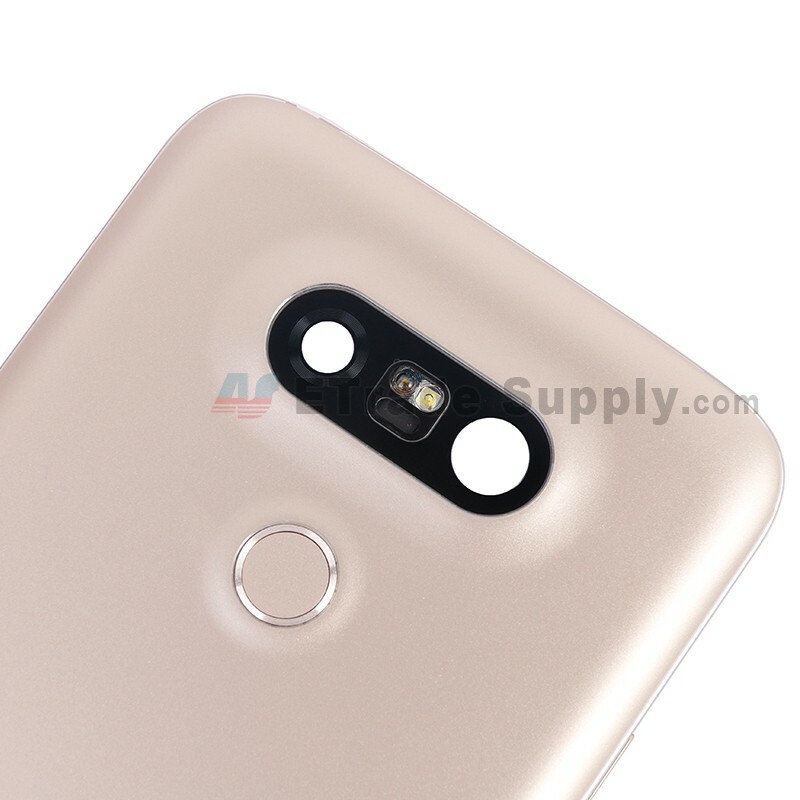 This LG G5 H840/H850 Rear Housing Replacement is available in ceramic gray, silver and gold, this is the gold one. Please note and choose the right color before placing the order. Please put the screws in a safe place when you disassemble the broken LG G5 H840/H850 rear housing part. This new rear cover provided by ETS does not include the screws. 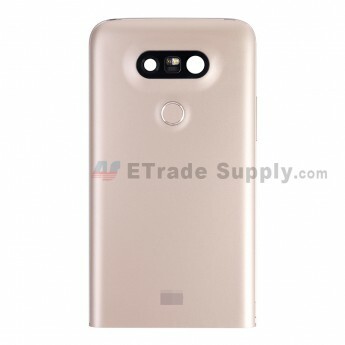 The installation of the LG G5 H840/H850 back housing replacement should be done by a qualified person. ETS is not responsible for any damage caused during installation.